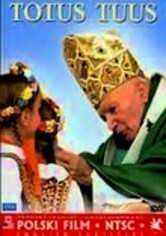 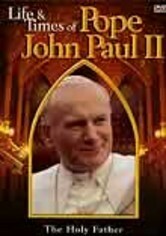 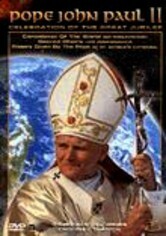 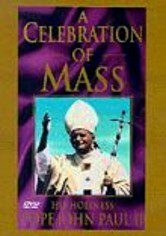 In this film, produced in cooperation with the Vatican, his Holiness Pope John Paul II delivers the word of God to the entire world when he gives the Holy Mass at Saint Peter's Basilica. 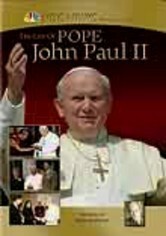 The film also includes footage from other nations around the world where the Pope has delivered Mass, including the Philippines, France, Spain, and other countries. 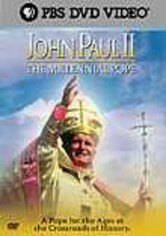 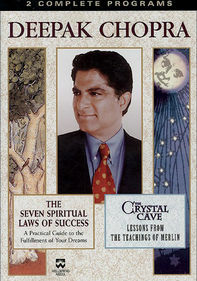 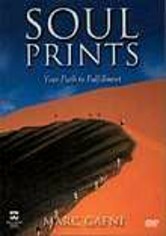 Hear Gregorian chants, Latin hymns and more on this DVD.